Serendipity. Did anyone ever really know what that meant until Kate Beckinsale and John Cusack starred in the movie? Well, I didn’t, but I was also in high school. So maybe I should have known what it meant…? 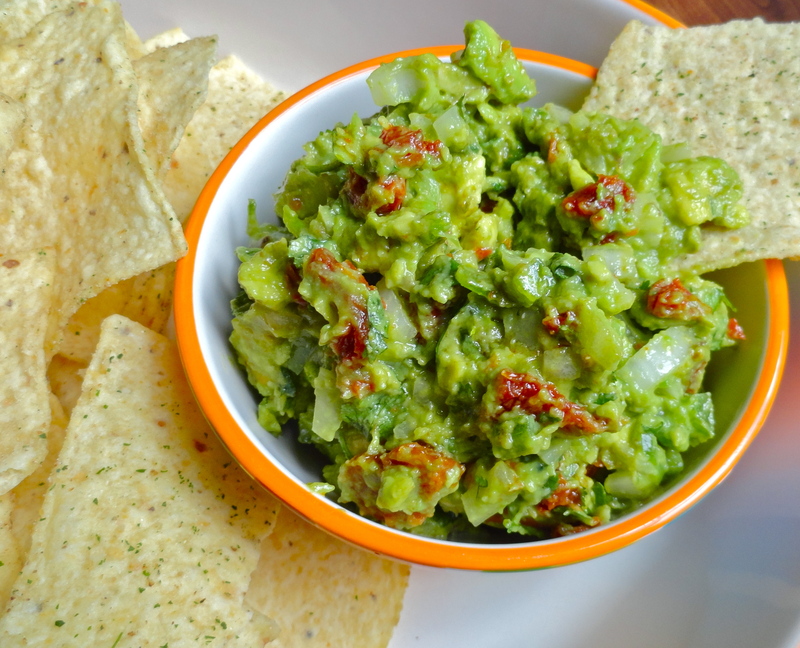 This guacamole recipe comes to you courtesy of my good friend, Kimmy JJ. Just before I tried her guacamole, she informed me that she made it with sun-dried tomatoes. I love sun-dried tomatoes, but in guacamole?? No, thank you. Or so I thought. As I scarfed down this lovely concoction, she told me the story of how this recipe came to be. It was short and sweet. She was making guacamole and went to add tomatoes, and realized she didn’t have any. But she did have sun-dried tomatoes, so she thought, what the heck, and threw them in there. At least, that’s how I remember the story. I know it sounds unusual, but it is so good! The sweetness from the sun-dried tomatoes paired with the spiciness from the jalapenos is out of this world. Using the sun-dried tomatoes that are oil packed really allows the sweetness of the tomatoes to seep into the rest of the dip making it taste even more rich and creamy. I’m not sure about the rest of the ingredients Kim uses – I just made guac how I usually do, but with the exception of the tomatoes. 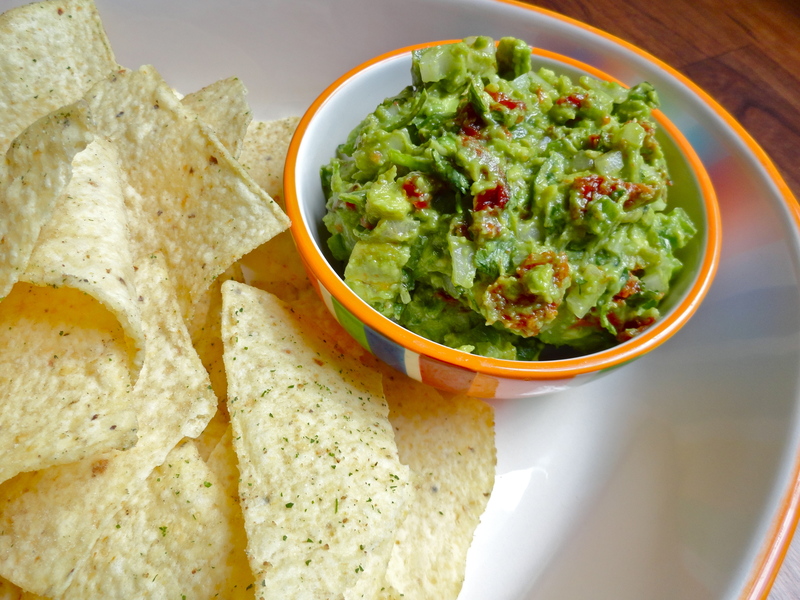 Take a risk and try this out next time you’re making guacamole! 1. In a large mixing bowl, combine avocado, onion, cilantro, jalapenos, garlic and cumin. Add lime juice and mash with the back of a fork to desired consistency. Add sun-dried tomatoes and salt to taste. 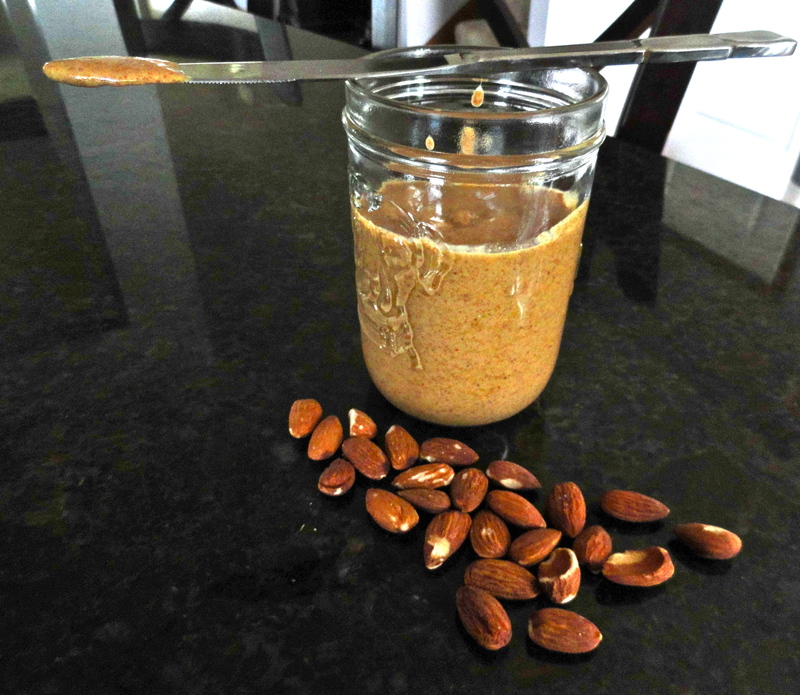 I know you read the title of this recipe, and thought that sounds kinda gross, right? Well, I certainly did the first time I saw it, but I still saved it because I tend to love anything that includes buffalo sauce, especially Franks Red Hot. 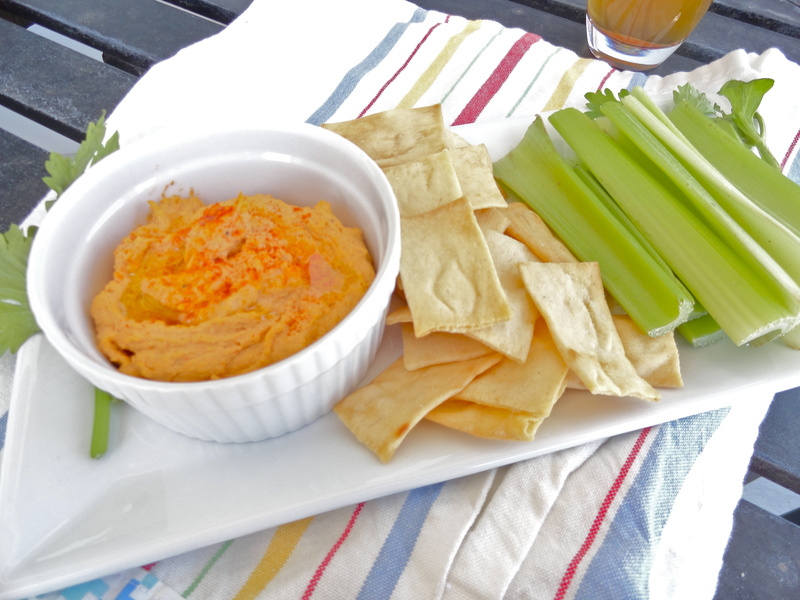 Plus, I love hummus, it’s so versatile, easy to make, and pretty healthy. 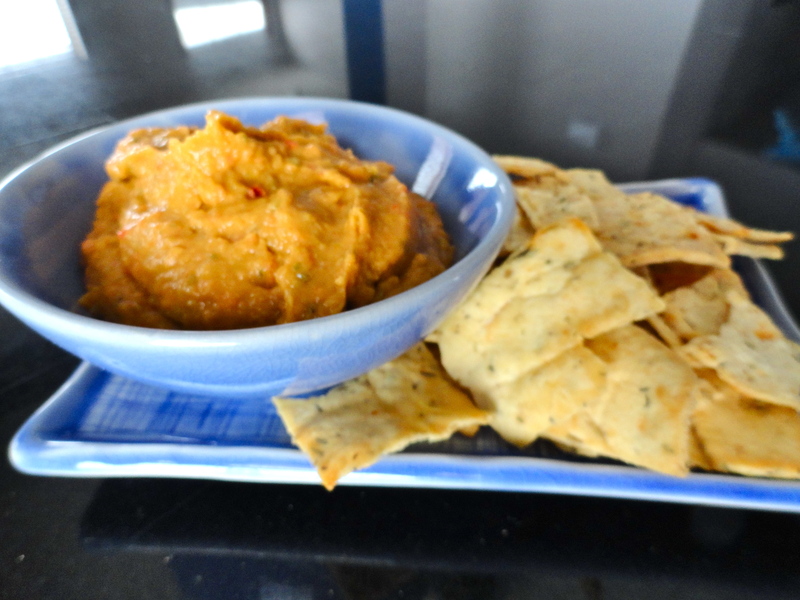 I’ve been stuck making the same flavors of hummus for a while now, roasted garlic and roasted red pepper. Of course both are fantastic, but some times you just need to spice it up a bit. Literally. I saw this recipe right around the time NFL football was starting last year, but never got around to making it for a football event. But I definitely should have. This hummus satisfies the guilty pleasure of eating wings, minus all the added calories (and tendons and bones!). I loved it and will be sure to break it out during the upcoming football season. It might even make an appearance during the baseball season again! 1. Combine all ingredients except olive oil in a food processor. Process until smooth. 2. Gradually add olive oil while processing until hummus reaches desired consistency. 3. Refrigerate until ready to serve. Sprinkle with paprika and drizzle with olive oil. 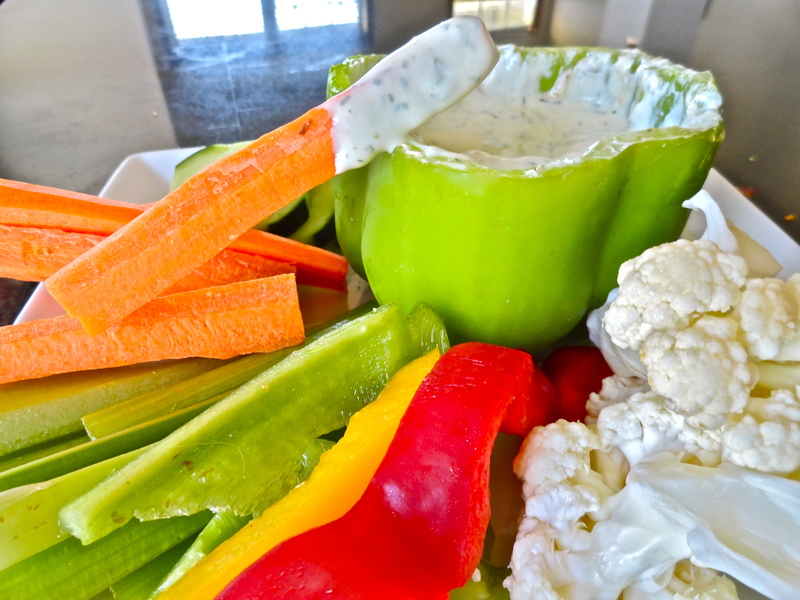 Serve with pita chips and celery sticks. 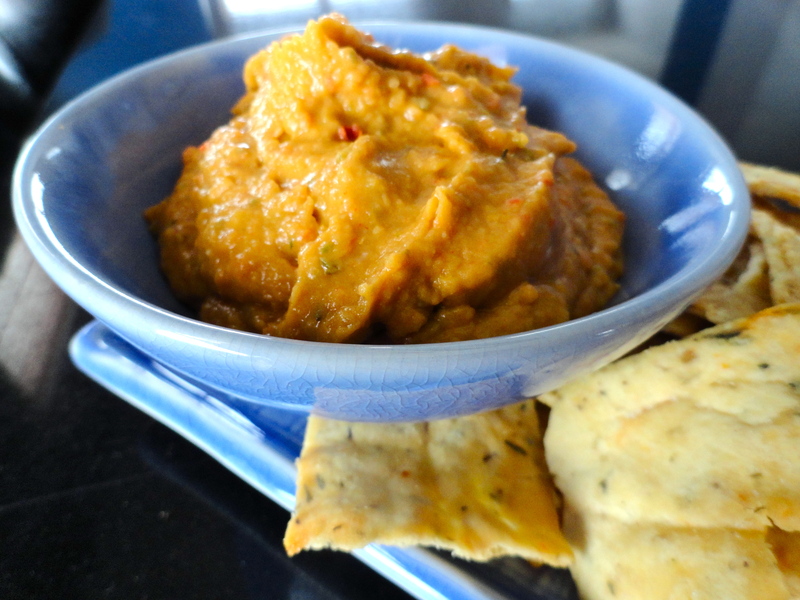 I usually make a roasted red pepper hummus, but I thought I’d change it up a little this time and use roasted garlic. Roasting garlic is so super easy, and even if you think you don’t like garlic, try it. It completely changes the flavor profile, almost sweet. 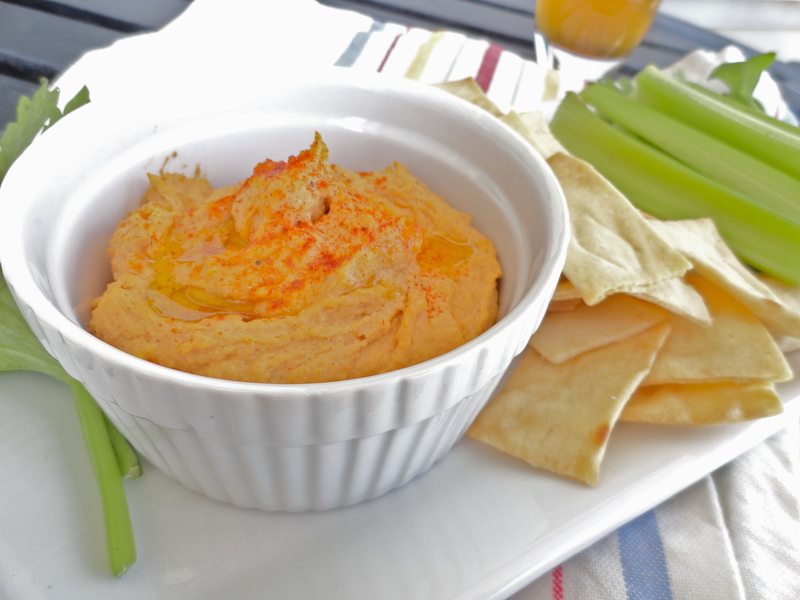 It gave the hummus just a hint of flavor, but much better than just plain. 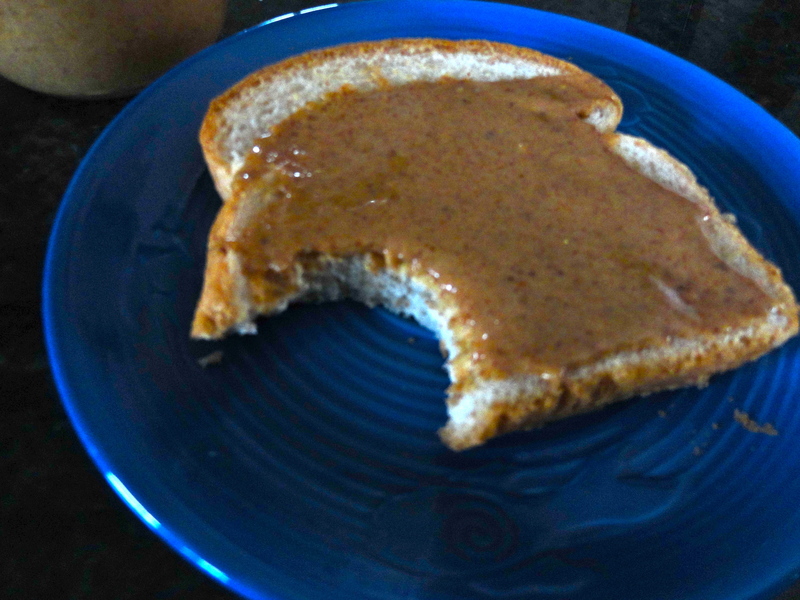 This is great for crackers, bread, pita, veggies, and even spreading on sandwiches and burgers. 1. In a food processor, process garbanzo beans until smooth. Add water from the can to smooth consistency, about 2 tbsp. 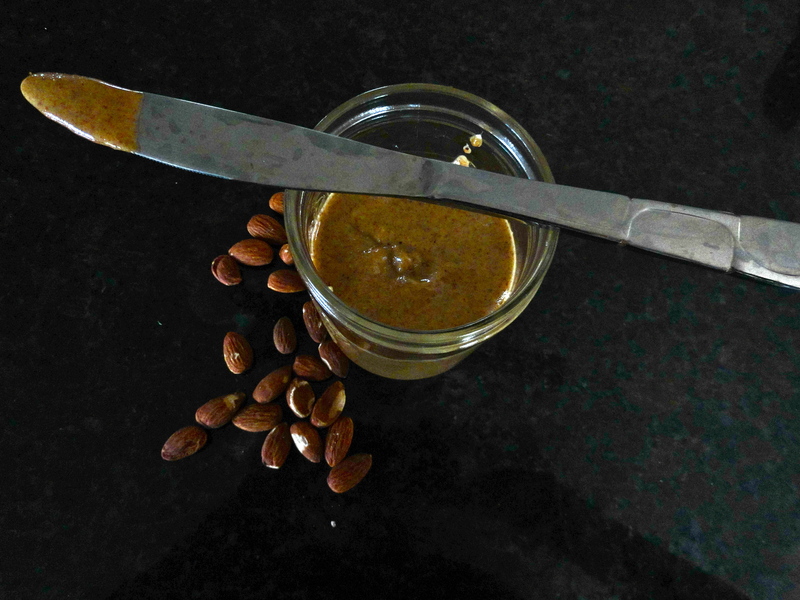 Add tahini paste and lemon juice. While processing, add olive oil slowly until mixture reaches desired consistency. Add roasted garlic cloves and process until completely smooth. Add kosher salt to taste. Sprinkle with paprika and a drizzle of olive oil before serving. This is another dip I made for my wine exchange. 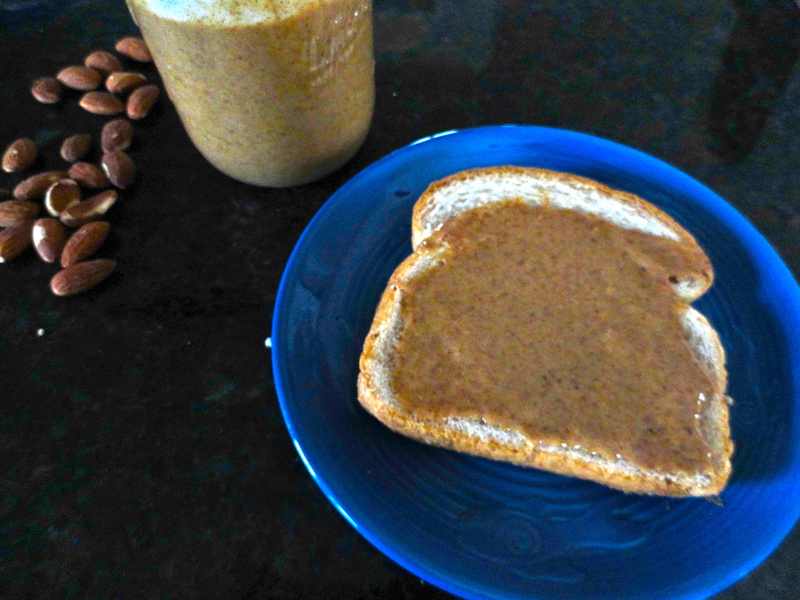 This recipe comes from Nicole from Prevention RD, and as always, it was amazing. It really blew me away how good it was. 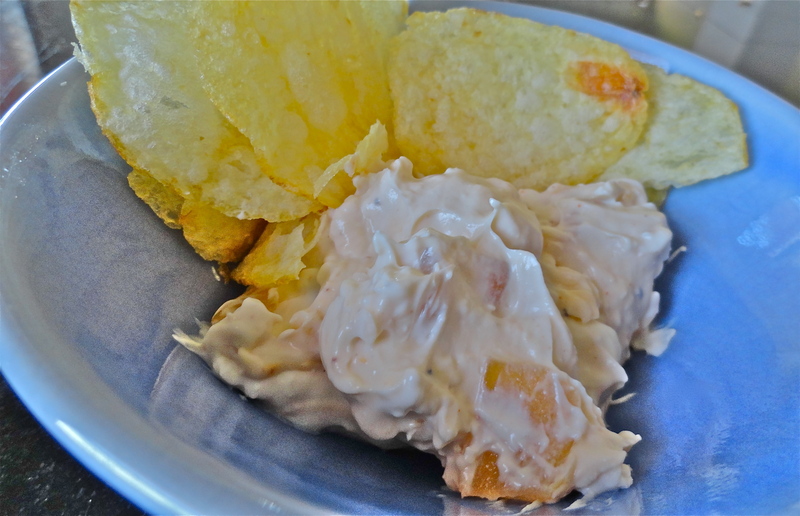 Nate and I love top the tater (guilty pleasure – so we almost never buy it), but this dip will win out every time. Wow, it is so good. I made Nate try it as soon as he got home and he agreed! The only thing I would change the next time I make this is to cut my onions just a little smaller. I didn’t get a chance to take a picture of the dip before my party, so the picture looks a little skimpy, only because there was almost none left. It’s that good! 1. Chop onions. Heat butter over medium heat in large skillet and add onions, cayenne, salt and pepper and saute for 10 minutes. Reduce heat to low, and cook for another 15-20 minutes. Onions should have a deep brown color and be very soft. Set aside and let cool. 2. Combine cream cheese, yogurt, and mayonnaise in a medium bowl (stand mixer would work well, but I did this by hand). Mix until smooth. Add onions and taste to adjust salt and/or pepper. Serve immediately, or chill and serve later. 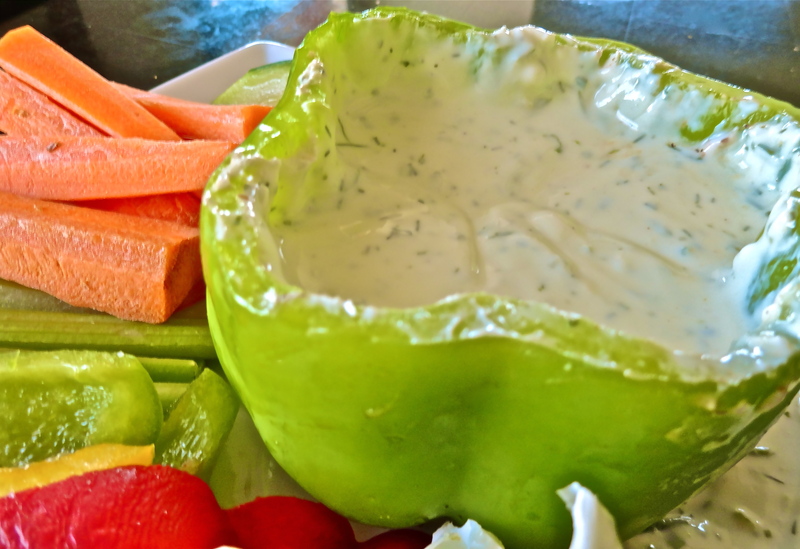 Dip should be served at room temperature. While at the grocery store, veggie dip was on my list for my upcoming wine exchange. As I browsed my options, usually opting for something light (not fat-free because those don’t have a lot of flavor) and on sale. Unfortunately, neither of those options were available to me. So I decided to make my own dip so I can have complete control over what goes in it, plus this way, I’ll actually recognize the ingredient list. 1. Add all ingredients to food processer. Process until smooth.